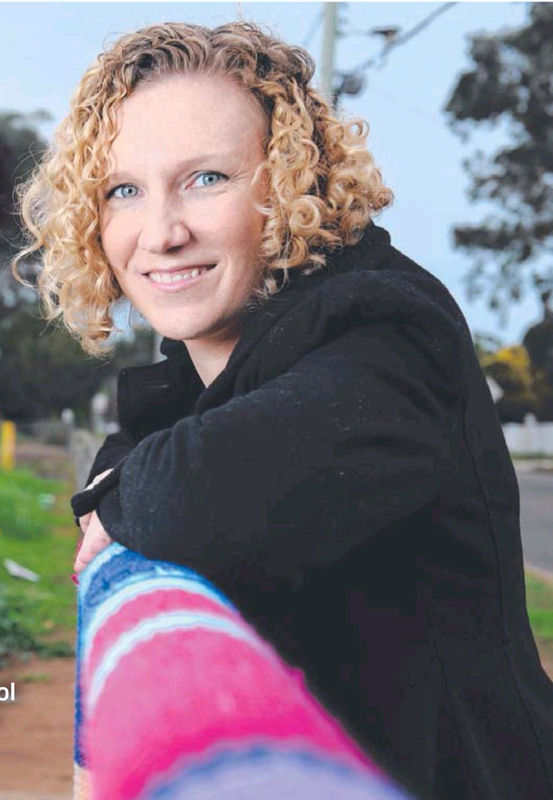 The CJRC is hosting an upcoming research seminar titled “Yarn bombs, pussyhats and knitting nannas: The criminology of craftivism” with guest speaker *Dr Alyce McGovern from the University of New South Wales (UNSW). Abstract: Craftivism – the practice of utilising various forms of handmade crafts as a vehicle for individual/collective agency and to advocate political or social viewpoints (Greer 2007) – has recently surfaced in response to a range of social and political concerns. Acts of craftivism raise important questions for criminologists about the use of public space, power, and resistance. As one example of a growing ‘craftivist’ movement that has been steadily gaining momentum since the early to mid-2000s, yarn bombing has been a particularly popular form of craftivism. As an urban craft movement that melds the skills of knitting or crochet with the act of graffiti, yarn bombing has the potential to contribute to criminological understandings of graffiti and street art, particularly on issues of gender, perceptions of and motivations for graffiti, and the commodification of crime, amongst other things. Drawing on interviews with yarn bombers and craftivists, this presentation will explore how such acts can be understood and explored through a criminological lens. To register for this event, please RSVP to am.gurd@qut.edu.au by Monday 17 April 2017. *Dr Alyce McGovern is a Senior Lecturer in Criminology in the School of Social Sciences, UNSW Australia. She has researched widely in the area of crime and media, including police-media relations, police use of social media, and young people and sexting. She is the co-author of Policing and Media: Public Relations, Simulations and Communications (2013 with Lee, Routledge) and Sexting and Young People (2015 with Crofts, Lee and Milivojevic, Palgrave).